The past few years have seen Botswana hailed as a global leader in conservation, so the Government’s recent response to the 2018 Aerial Survey of Elephants and Wildlife in northern Botswana conducted by Elephants Without Borders – and the subsequent vilification of director/founder Dr Mike Chase – is both baffling and disappointing. It suggests a head-in-the-sand approach which may result in exacerbating the poaching problem which has already had far-reaching impacts on wildlife in the country. In addition to the results of the 2018 survey, there is additional compelling evidence from multiple independent sources to confirm an increase in poaching in Botswana and an urgent need for Botswana to address this problem before the situation worsens. 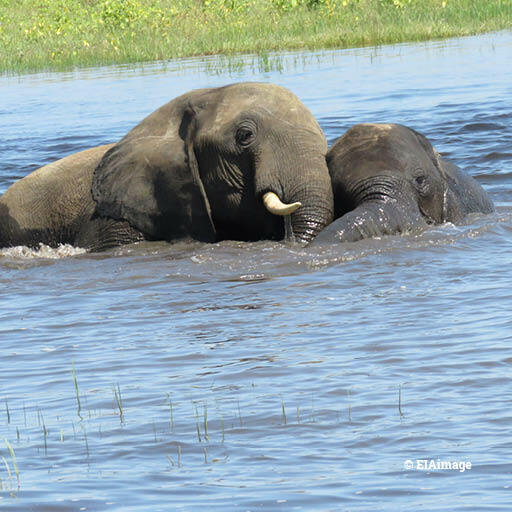 The Monitoring of Illegal Killing of Elephants Program (MIKE), comprising independent experts involved in monitoring data on elephant poaching throughout Africa, has concluded that there has been an increase in poaching across southern Africa since 2016. In particular, the MIKE report highlighted that the Chobe National Park in northern Botswana has been the scene of a surge in poaching. According to data from the 2015 Great Elephant Census, the elephant population had decreased by 15 per cent since 2010 in Botswana. 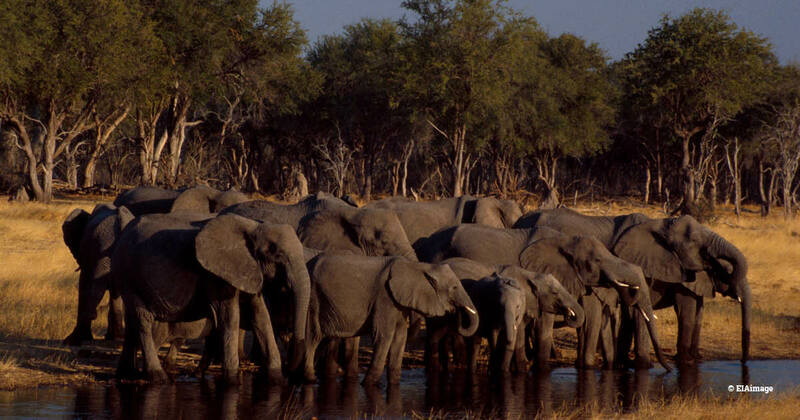 In addition, the 2016 report of the International Union for the Conservation of Nature (IUCN) African Elephant Specialist Group has warned that the “poaching of elephants by armed gangs” is an increasing threat in northern Botswana and found a “notable increase” in elephant mortality in Botswana since 2012. We are also seeing increasing evidence of ivory from Botswana being seized in neighbouring countries such as Namibia and Zambia. Further, the recent spike in rhino poaching in Botswana is another indicator of organised criminal networks descending on what is perceived to be a “safe haven” for wildlife. These networks exploit the failures of those mandated to protect a national heritage and rob countries of their valuable natural resources. Further, it is important not to conflate the various issues being presented collectively in the recent response from the Government of Botswana. The reintroduction of trophy hunting is a completely separate issue from the response to criminal attacks on the country’s wildlife and should be addressed separately. Bringing back trophy hunting will not stop poaching, nor will introducing a legal trade of ivory and other elephant products, which flies in the face of Botswana’s commitments as a founding member of the Elephant Protection Initiative (EPI). There is ample evidence to support this and Botswana President Mokgweetsi Masisi himself openly supported the goals of the EPI at its Consultative Group Meeting during last year’s London IWT Conference. The issue in question is how Botswana will respond to the emerging problem. There are resources and information available to assist it in this regard, from governments and NGOs. Ultimately, Botswana will be judged not for the fact that poaching has increased in the country but on how it has dealt with the problem.